Have you ever faced a choice you didn’t know how to make? Shiftwork uses a very old story to structure a coaching conversation about how you know who you are and what you want in a world that is always changing around you. As you read, your thoughts will be directed to your own experiences and the situations in which you wish you had chosen differently or you wish you knew what to choose now. 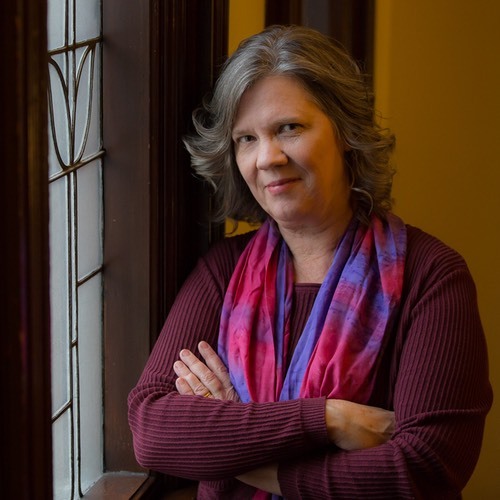 �You will uncover your own patterns of behaviour and strategies for moving forward and use them to deepen your commitment to knowing who you are and where you are going. Integrity is the keystone on which each of us can build a life well-lived. Integrity means much more than honesty: it means knowing yourself so thoroughly that you can keep yourself together through bad times and through unexpected success. Integrity means being clear on who you will be and what you will value especially when you are not sure where your path is leading. Knowing how you know. �What are your personal criteria for knowing what is right, and how do they interact with other people’s criteria? Knowing how to change. What are the most effective ways to make small changes in yourself so that you can find what you need to make good decisions? Knowing how to persist. �Life isn’t a sprint: it’s a marathon. How do you support your best self so that you have the will power you need to keep moving towards what you want? A shift is a small change. Shifts are the best way to learn, to stay on track and to keep moving because they give you the best combination of stability and movement. �Integrity means having strength and flexibility and both are nurtured through small adjustments and much repetition. 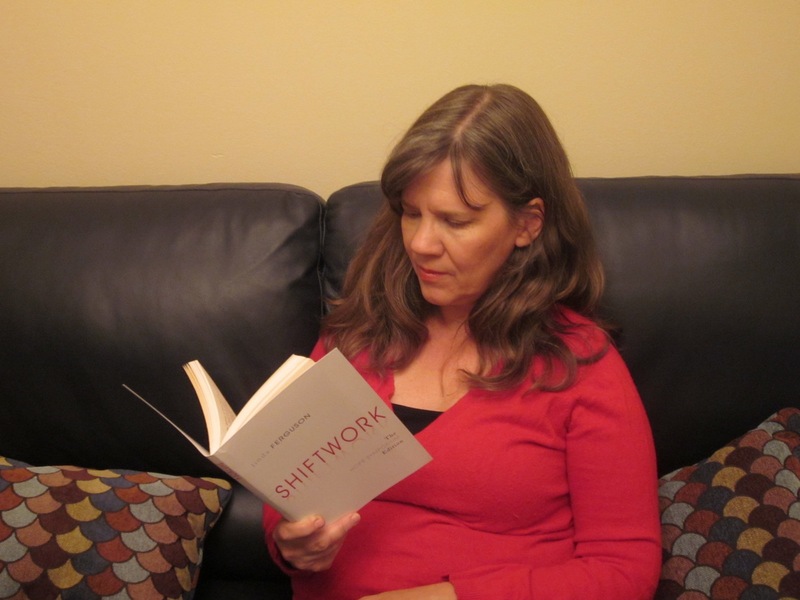 �Shiftwork will show you how to make the small changes that lead to greater satisfaction with who you are, how you relate to others, and the choices you are making. Integrity is the ability to know what you want and like it when you get it. It means knowing yourself with the same attention and precision you offer to the other things you know well: your family, your business, your beliefs about yourself and the world. People who are all of one piece, people who keep it together, make good guesses about what they will like. When you remember times when you were all of one piece, times when you really felt you had it together, you also remember times when you were pleased by what you attracted and what you achieved. Remembering that there have been times when you had it all together is a good place to start when you are feeling that you do not know yourself well enough to make good choices. It’s a good place to start when you are stuck, pulled in different directions without any clear motivation to move one way or the other. It’s a good place to start when you want something and you cannot quite define what it is. I don’t know what will help you find what you need to make a choice that supports your integrity and moves you forward. �It might be the time when you were three years old and determined to do it by yourself. �Maybe it will be your father's sense of humour or the degree that taught you how to think more clearly. It might even be the teenager in you who believed so fiercely that the world should be made more fair. �I do know that there is something in the back of your mind that you could call into being [to strengthen you now]. It begins with noticing that you have somehow arrived on foreign turf and what you already know is not enough.